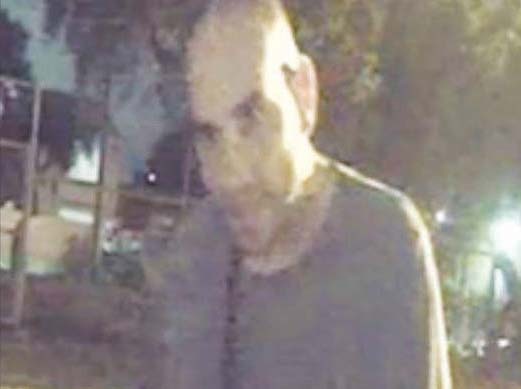 FRANKSTON Police are investigating an alleged incident between a taxi driver and his passenger overnight on 20 January. The alleged incident occurred at 12.15am, after a row between the victim and the offender. Police said the passenger in the taxi, being driven in the Frankston area, had fled without paying the driver earlier in the evening. The driver later spotted the man and asked him for payment, which police said resulted in the offender becoming verbally abusive. Police alleged that the driver had stepped out of the taxi, and was punched in the mouth by the man. He required several stitches and suffered cuts to the mouth. Police have released CCTV images of a man who they believe may be able to assist with the investigation. If you recognise this man or have any information please contact Senior Constable Ross Williams on 9566 1555 or contact Crime Stoppers on 1800 333 000.